We offer monocrystalline solar panels from LG Electronics, ranging from the 300 Watt Mono-X version up to the 365 Watt Neon-R. LG has the best technology and the best warranties in the industry. 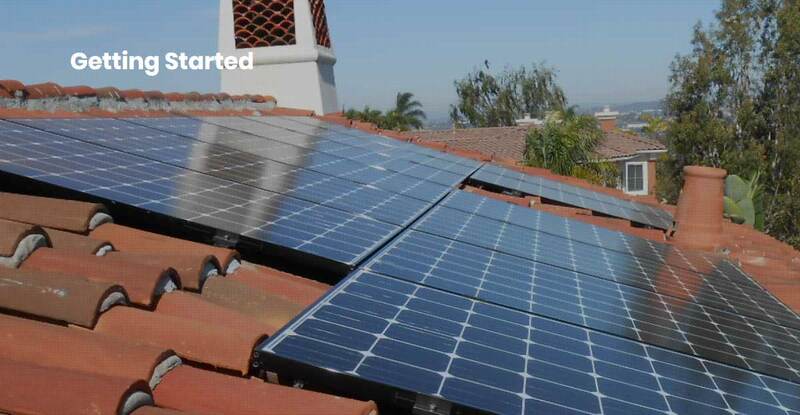 Our preferred inverters are SolarEdge with power optimizers, and Enphase microinverters. No matter what your solar power system requirements are, we’ve got you covered. We’re pleased to be certified LG Chem RESU10H battery installers. LG Chem lithium ion batteries are leading the way in residential energy storage. We strongly recommend purchasing solar instead of entering into a lease or PPA. With today’s $0 down solar loans, purchasing solar makes more sense than ever. When compared to a 20+ year solar lease/PPA, a 12 year solar loan will save the average homeowner tens of thousands of dollars, and add value to their home. Whether you pay cash or finance, tax incentives are available for solar panels and energy storage. Trade energy with the utility company using available net metering programs. The federal residential solar tax credit is currently calculated at 30% of the total cost of your solar system installation. After 2019, the tax credit is scheduled to start decreasing. We recommend consulting your tax professional to determine if you’re able to take full advantage of this substantial incentive. Final Step: Sit Back and Enjoy! Worried about upkeep or removal?